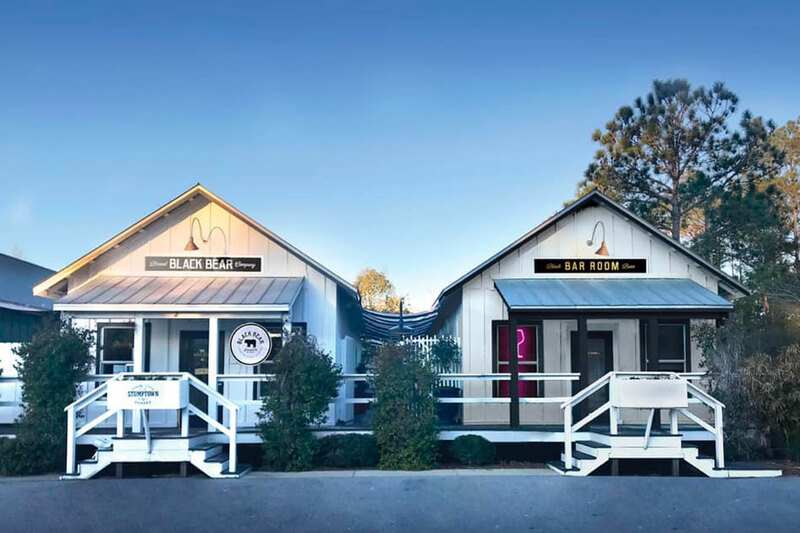 Black Bear Bread Co. announced on Friday the upcoming opening of Bar Room, located next door to their Grayton Beach café. According to the announcement, Bar Room will offer an enhanced menu, a wine bar showcasing natural and biodynamic wines and additional seating for café patrons. Bar Room will serve Black Bear’s current all-day breakfast café menu. New additions will include sustainably harvested farm-raised oysters, wine-driven snacks & sharables, cheese, & charcuterie. The Bar Room menu will be served everyday 11am – 5pm. The space will also be available evenings for catered private event bookings. We will keep you updated on when they will be open!